Bryan talks about the Six-Pack Challenge to crown the new champion at Sunday’s Backlash pay-per-view. He announces there will be a six-women tag match later tonight but first, we’re having a Women’s Championship Forum. Bryan introduces Becky Lynch. Becky says she was standing behind that curtain and she says she thought she was going to hear Nikki’s name first. Bryan loves his sister in law, but Becky was the first draft pick. He proceeds to plug the Total Bellas show. 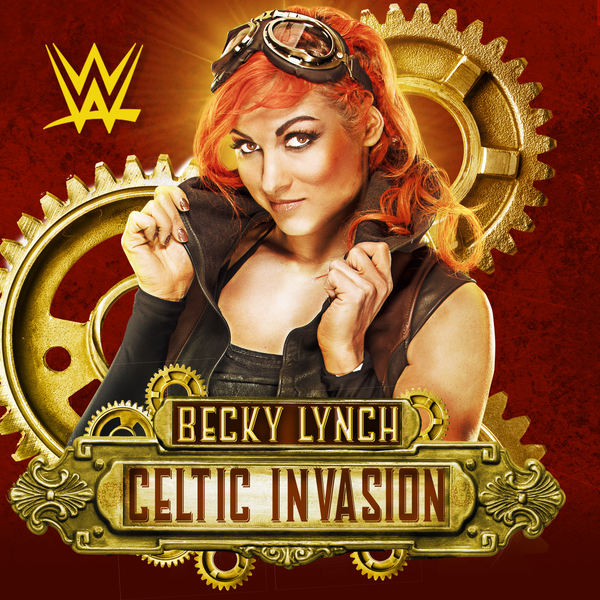 What would it mean for Becky to become the first SmackDown Women’s Champion? Becky says it would be worth it to win and know all of the travel and being away from home was worth it. Maybe there was a reason why she lost at Wrestlemania. There’s a reason why she was the first female draft pick. Winning on Sunday will be the greatest night of her life. Natalya comes out to interrupt Becky. Natalya calls Becky boring. She says the draft was the worst day of her life. She got stuck with Becky. 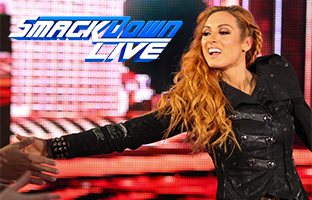 Smackdown was supposed to be her kingdom and she has been haunted by Becky’s unnatural hair color. Becky wants to know what happened to Natalya. Alexa Bliss walks into the ring. Previously on the Real Whiners of the WWE, will Natalya get over her shortcomings? Will Becky forget about the past? Will Daniel be anything more than a Bella trophy Husband? Carmella comes out and she says we all saw what she did to Nikki Bella. Becky asks Alexa if she is going to take that from Carmella. According to Alexa Bliss, Carmella is the least of her troubles. Natalya is the Queen of Harts. Natalya, Alexa, and Carmella try to corner Becky. Naomi comes out to make the save and then Nikki makes her way to the ring. Nikki walks up to Carmella’s face. Natalya drops Nikki with a forearm. A donnie brooke ensues in the ring with face women clearing the ring. Naomi and Bliss starts off this match. Bliss slaps Naomi in the face. Naomi proceeds to repeatedly kick Bliss in the shoulder Naomi sends Bliss into the corner. Bliss tags in Carmella. Naomi with a waist lock takedown. Naomi transitions into a front facelock. Naomi tags in Becky. Carmella with a leg sweep for a one count. Carmella goes for a hip toss, but Becky counters with a back slide for a two count. Sunset flip, but again Carmella kicks out at two. Becky tags in Nikki. Carmella immediately rolls out of the ring. 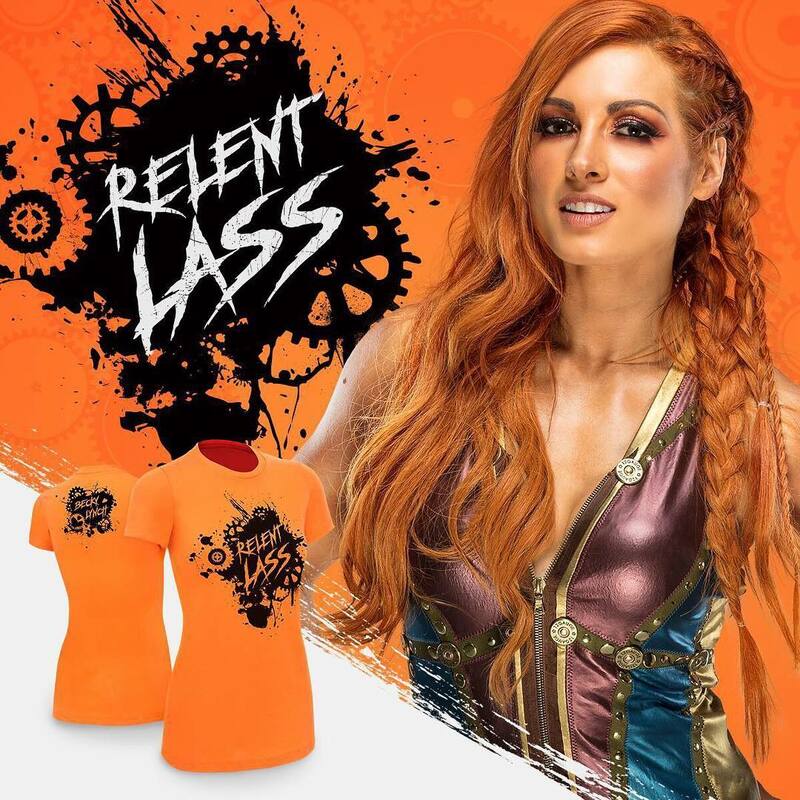 Becky with a series of clotheslines to Carmella. Becky with a dropkick that sends Carmella to the corner. Becky with a running forearm. Becky follows that up with a exploder suplex for a two count. Becky with a leaping side kick that sends Bliss crashing to the outside. Natalya with a leg sweep that knocks Becky off the ring apron. Natalya kicks Becky in the back. Carmella rolls Becky back into the ring. Carmella with a series of forearms to the ribs of Becky. Carmella bounces Becky’s head on the top turnbuckle. Carmella tags in Natalya. Natalya with a hair whip for a two count. Natalya applies a side headlock. Natalya drives Becky into the corner. Natalya tags in Bliss. Bliss with a clubbing blow to the back of Becky. Bliss drives Becky face first into the mat. Bliss goes for the pin, but Becky kicks out at the count of two. Bliss immediately goes to the side headlock. Bliss drives his knee to the gut of Becky. Becky rolls Bliss up for a two count. Bliss bounces Becky head on the top turnbuckle. Bliss tags in Natalya. Natalya with a dropkick to the back of Becky. Natalya knocks Nikki off the ring apron. Natalya with a back suplex for a two count. Natalya goes to the front facelock. Becky with the small package for a two count. Becky goes for a enziguri, but Natalya ducks out of the way. Natalya tags in Bliss. Becky finally tags in Nikki. Nikki clears the ring. Nikki with a back elbow to Bliss. Nikki with a springboard side kick to the head of Bliss for a two count. Bliss drops Nikki with a jaw breaker. Bliss tags in Carmella. Nikki plants Carmella with a Cutter for a two count. Natalya with a discus lariat to Nikki. Naomi with a dropkick that sends Natalya to the outside. Becky spears Bliss out of the ring. Carmella gets Nikki trapped in the Code of Silence which forces Nikki to tap.